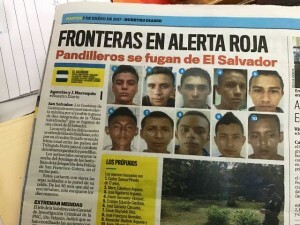 Home » Crime, Featured » 10 Alleged MS-13 Gangsters Flee El Salvador Jail; Could They be Headed for Belize? 10 Alleged MS-13 Gangsters Flee El Salvador Jail; Could They be Headed for Belize? 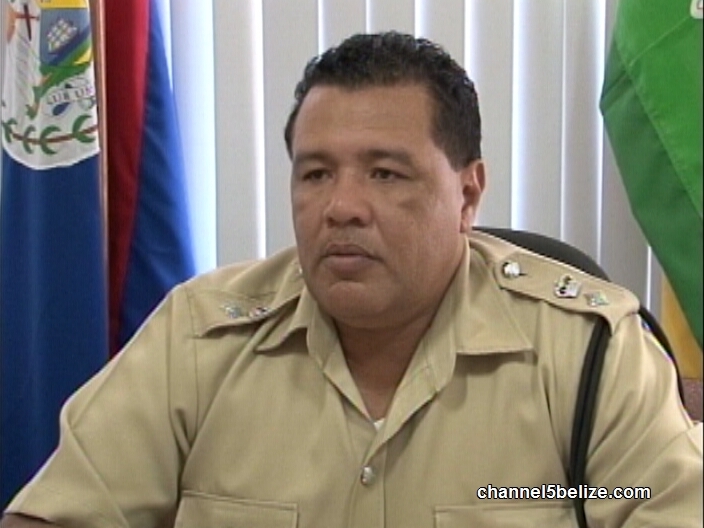 There has been a prison break reported, but not in Belize. 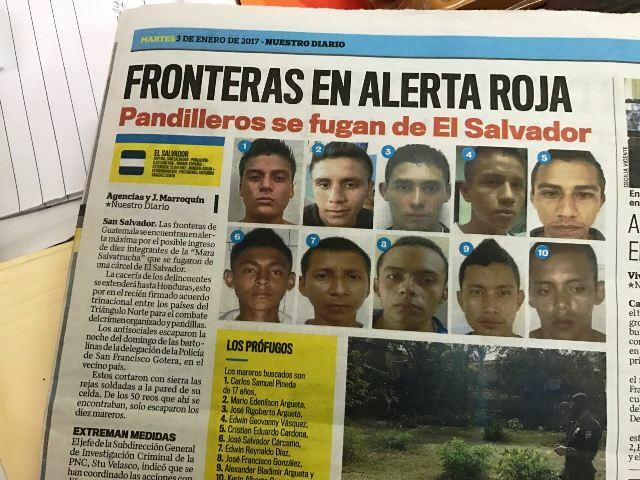 Ten inmates escaped from a jail in El Salvador on Sunday. Authorities in Honduras and Guatemala are on alert, and earlier this week Police in Belmopan shared the general alert with local media and the public. The inmates are suspected to be part of the Mara Salvatrucha or MS-13 gang and are thus considered extremely dangerous. 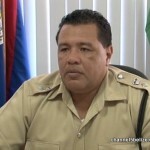 Officer Commanding Belmopan Formation, Senior Superintendent Howell Gillett, noted that Belize’s immigrant communities, several surrounding the capital and elsewhere in the Cayo District, among others, can prove fertile ground for these dangerous elements to take root. Senior Superintendent Gillett told us he believes the police forces in El Salvador, Guatemala and Honduras will cooperate with Belize to keep an eye on the fleeing gangsters with a view to apprehending them. These guys already here, they were on Westline bus yesterday stopped off at Belmopan around 3p.m ask those on the bus around then. Tracking Traffic Fatalities; is Road Safety Project a Success? Crime – Whose Fault Is It, Really? Healthy Living: Do “Fad Diets” Cut Weight Faster?